For Pittsburgh Post-Gazette by Bob Batz, Jr.
It’s cold enough and there’s more than enough man-made and now natural snow, so skiing season begins Friday at Seven Springs Mountain Resort. Lots of area skiers are. Some hit the slopes the Friday after Thanksgiving at Seven Springs, which has been open weekends since then. But now skiing should continue daily. 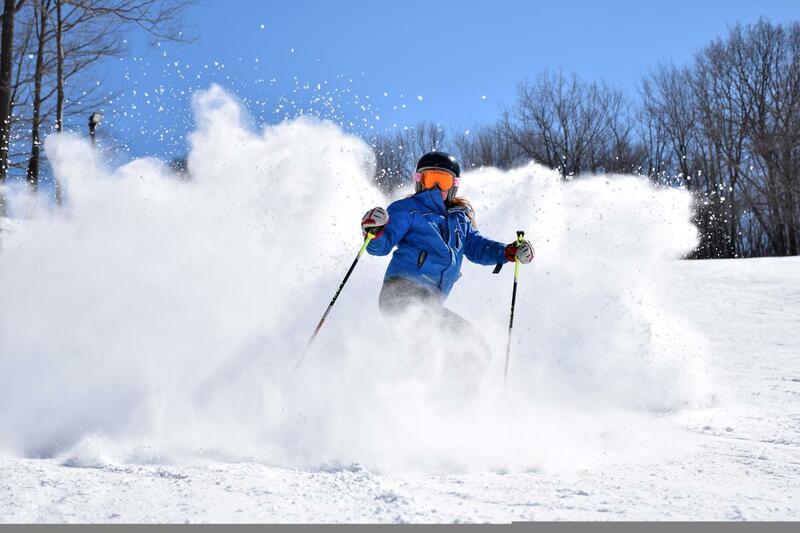 Sister resort Hidden Valley will open for the season on Saturday. Laurel Mountain Ski Resort hasn’t yet announced its opening (a person there says it needs a few more days to make snow, so opening could be Dec. 21), nor has Blue Knob All Seasons Resort. But the slopes and shops at Boyce Park in Plum and Monroeville are planning to open for regular hours on Saturday, as well.